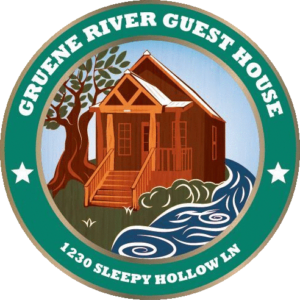 Have your perfect romantic wedding on the beautifully maintained riverside grounds of the Gruene River Guest House. 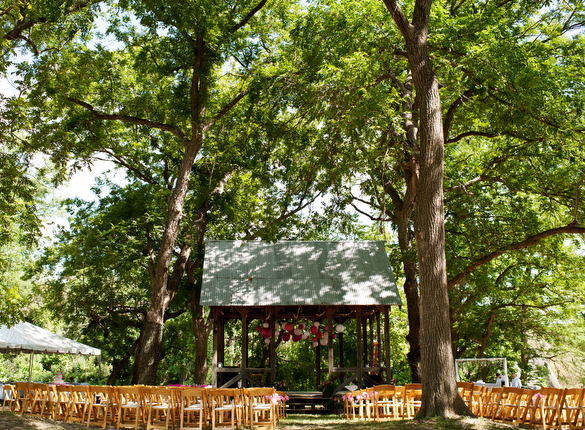 A rustic gazebo with a panoramic view of the Guadalupe River makes for the ideal backdrop for an outdoor ceremony. 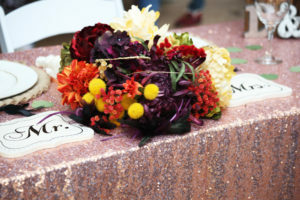 This unique venue includes lodging at Gruene River Guest House and a location for a post ceremony reception. 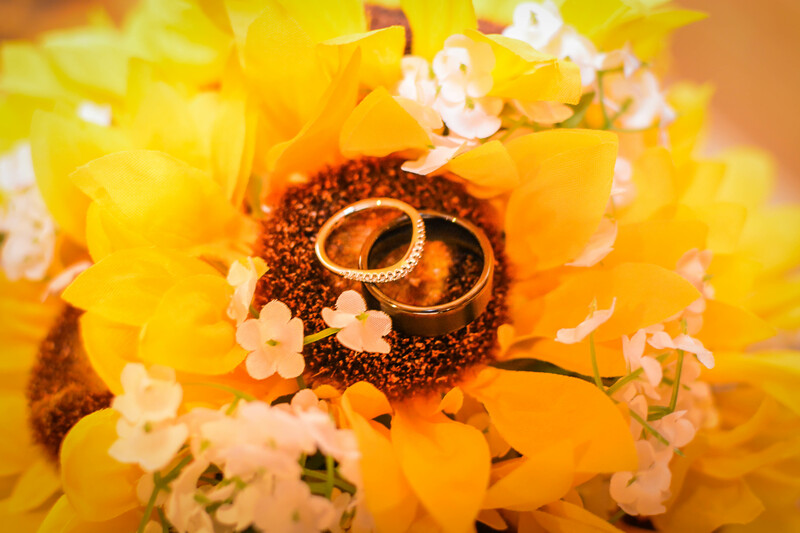 Contact us for details, pricing, and to arrange a tour of the property.